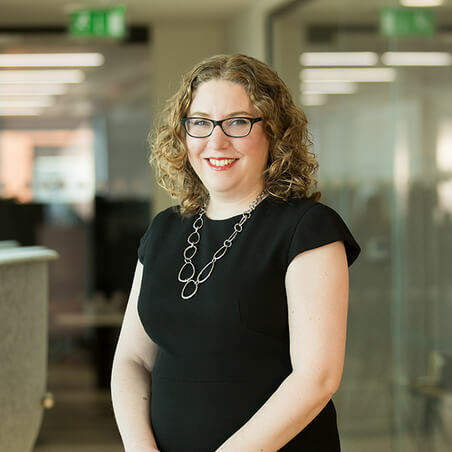 Elizabeth is involved in all areas of patent protection, including working closely with companies to identify inventions, drafting patent applications and prosecuting them to grant. She has extensive experience of prosecution in patent offices worldwide, including in particular, Europe, Japan, China and South Korea. Elizabeth works with her clients to propose patent protection strategies, including invention capture and patent portfolio management. She also provides advice on third party patents/ applications including patent landscaping and providing infringement and validity opinions. She has particular experience in opposition and appeal proceedings before the European Patent Office. Elizabeth works in all areas of chemistry including pharmaceutical chemistry. She has particular experience in working in the area of industrial chemistry, particularly on low Global Warming Potential fluorocarbons, materials for films and coatings, polymers, catalysts, solvents, refrigerants, foam blowing agents, security markings, propellants and large scale synthetic processes. Elizabeth works for a variety of companies, from universities and spin out companies through to blue-chip multinational corporations. Elizabeth has been acknowledged by a client in Managing IP, IP Stars 2017 edition as having an "excellent ability to think on [her] feet”, adding that she "has delivered outstanding results in terms of obtaining and defending key patents".